John has more than 35 years of experience helping guide some of the world’s most successful technology companies through start-up phases, major product launches, branding and marketing campaigns, rapid growth, acquisitions and IPOs. Before joining Deem, he was Chief Marketing Officer, Chief Customer Officer and General Manager at SolarWinds, an IT software company that grew from $325 million to $505 million in revenues during his tenure. SolarWinds was taken private in a $4.5 billion transaction – over a 75% premium from the time he joined the company. Prior to SolarWinds John was Chief Marketing Officer at Jive Software, where he helped grow the business from $75 million to $150 million in revenues in 24 months and completed a successful $1.75 billion IPO. John has served as CEO at several early-stage startups with successful exits and early in his career held senior leadership roles at Oracle, Apple and Intel. He also sits on the board of Untangle and Filld, and is a board advisor to the Stanford StartX accelerator, Prevedere and Motiva, as well as a being an instructor at Stanford University Continuing Education. Eddie has 20+ years of experience building enterprise class sales teams and processes that deliver revenue, profit and growth. He has leadership experience in IT transformative solutions, converged and hyper-converged infrastructure, ERP, SaaS, business intelligence, security, risk and CRM software products. Prior to Deem, Eddie served as VP Sales and Operations North America for Pivot3, a turn-around startup in the software-defined data center solutions, helping grow revenues 2.5X in 18 months and gain leadership status with Gartner and Forester. Eddie is an inspirational leader and coach and has held sales leadership positions at Hewlett-Packard Enterprise, Oracle, PeopleSoft, and a variety of startups including an IPO exit with TenFold Corp. He has a BS in Computer Science from Mississippi State University. Paul has had over 20 years of professional business experience and success, leading strategic change, sales, solution consulting, professional services, and support and training. Prior to joining Deem, Paul founded, led and managed an award-winning 1st-of-its-kind best practice delivery model for the spend management SaaS industry at Procuri and Ariba, Inc. Now, Paul works as the Vice President of Customer Experience at Deem, Inc. Paul holds a Bachelor of Science degree in Business Administration from the University of New Hampshire. He enjoys coaching his son’s baseball teams, playing sports, being outside and staying active. Todd is an e-commerce veteran and entrepreneur who has served as a product management, marketing and technology leader to many premier global consumer brands. He has successfully delivered highly scalable and innovative products across the consumer, SMB and Enterprise market segments. Todd joined Deem from ONEtechnology, a firm that has created a platform for developing progressive web applications without writing code. His previous travel industry experience includes GetThere, Orbitz, TRX/Concur and LesConcierges. Hoshedar is an executive with global experience in governance and controls with industry-wide experience in managing Enterprise Risk Management, Information Security and Compliance. Hoshedar is an innovative leader and change agent focused on Information Security in several global enterprise companies. Prior to Deem, Hoshedar served as the Head of AIG’s Operational Risk, Process Adherence, Security & Privacy for its Captive Shared Services globally. He has also held leadership positions at Oracle and Avon Products, and positions with Ernst & Young, PricewaterhouseCoopers and advisory practices globally. Neil has more than 20 years experience in fast paced, high growth software, e-commerce, direct sales, mobile, and gaming companies. He is a seasoned technology executive with strong product and business acumen. Neil has a strong technical background and has successfully implemented PCI compliance for several companies. He has transformed growing organizations and developed cultures where technology professionals thrive. Prior to Deem, Neil reshaped the way that companies use technology at CafePress, PlayFirst, Kazaana and Stella & Dot. He graduated from Staffordshire University with a 1stclass honors degree in computer science. At Deem, Neil will be implementing next generation technologies in order to advance the business travel market. Bret's career spans 20+ years in IT, operations and engineering. He brings a proven record of successfully managing IT and network operations in small and medium size companies. His expertise is in design, implementation and maintenance of large complex multi-vendor heterogeneous environments and Data Centers. Prior to Deem, Bret was the Director of Network Operations at NexTag and Yahoo. Tahnee leads the marketing team for Deem’s innovative business travel products. Tahnee is responsible for driving strategy and implementation for Deem’s branding, marketing, and sales enablement. Prior to Deem, Tahnee held positions with Northstar Travel Group, the travel industry’s leading information and marketing solutions provider and Phocuswright, the travel industry research authority. Prior to that, she held marketing, technology and sales roles with the Aspen/Snowmass ski resort. Tahnee graduated from the University of Canberra in Australia and moved to the United States in 2002. 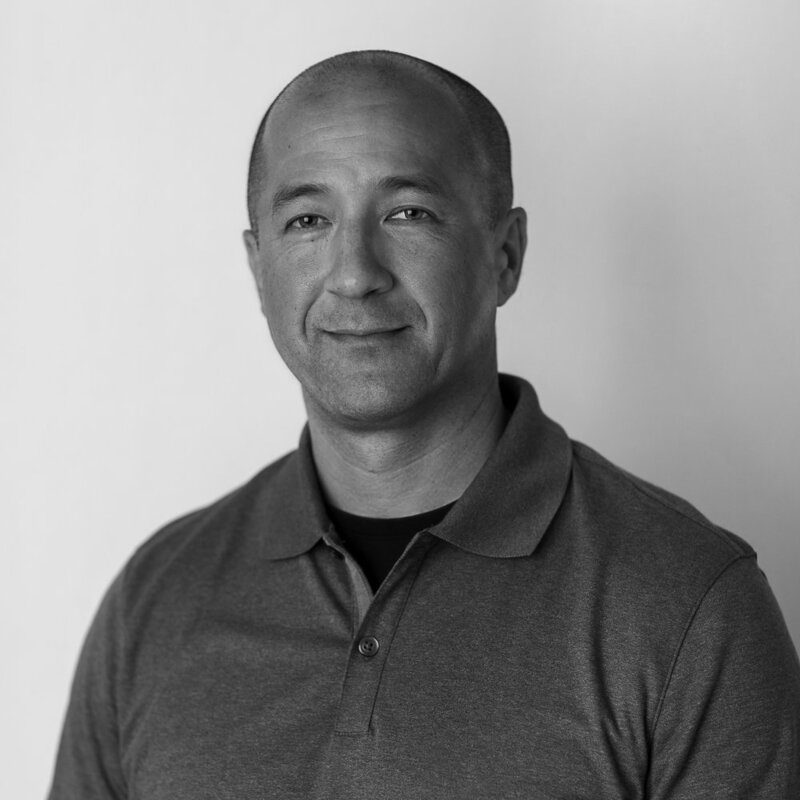 Dave is a senior software finance and operations executive with a demonstrated ability to execute against a focused strategy and transform organizations into industry leaders. He has a unique background spanning venture-backed private companies, large public companies and a multi-national accounting and consulting firm. He has deep hands-on experience with SaaS B2B and online B2C e-commerce business models. Prior to Deem, Dave was the Chief Operating Officer and Chief Financial Officer at VerticalResponse (a Deluxe Company) and a General Manager at Deluxe after VerticalResponse’s acquisition by Deluxe. Dave was also CFO at Informative, Inc. and Corporate Controller at Travelocity. He has also held financial management positions at SGI and Arthur Andersen.